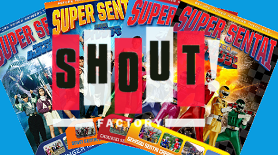 EZ Rider tries his hand at magic with this spellbinding Super Sentai series! 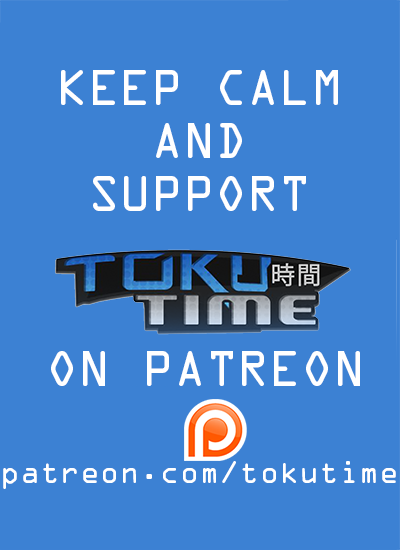 Toku Time: Mahou Sentai Magiranger Review (Part 1) from EZ Rider on Vimeo. The kids are learning. Wolzard goes missing and someone gets married. Now the show is getting interesting. Or is it? Toku Time: Mahou Sentai Magiranger Review (Part 2) from EZ Rider on Vimeo. I still think the Sentai was a lot better than Mystic Force. Personally, I think Mystic Force is better, but only by a small amount. 14:00 Tsukasa: And what’s YOUR problem with me , E-Z? Me: *Watching from the shadows* Soon, the mighty Decade WILL find his place within Mr. Peterson’s very SOUL! Tsukasa: Y’know I CAN hear you, RIGHT? 20:43: And we hate “ToQger”… *hits the Toku Riffs Live “Kenan” button* …WHHHYYYYYYYYYY?! 22:14-22:19: How Faizing DARE YOU ALLOW “CRAPTAIN PLAN-NUT” TO EXSIST?